OnePlus recently confirmed that it will be launching its flagship OnePlus 6T on October 30. And one among the most talked-about and awaited features of the device is its in-display fingerprint sensor. So instead of having the fingerprint sensor on the back panel like previous models, OnePlus 6T’s fingerprint sensor will be beneath its screen — like the one we saw on various devices from Oppo and Vivo this year. Currently there only a couple of ways to have this implemented and the company has confirmed the method they will be opting for. In-display scanners are commonly either ultrasonic or optical. While ultrasonic scanners use ultrasound to create a 3D image of your finger, optical scanners light up the screen and reflect the light off your finger. It is worth noting that optical fingerprint scanners are usually cheaper as compared to a capacitive or advanced ultrasonic fingerprint scanners. Furthermore, optical fingerprint scanners are also less secure than the ones which have been developed more recently as the fingerprint is captured in the form of a 2D image by the image sensor. The 2D image is later used to analyse the prints on the finger. On the upside, optical fingerprint sensors are supposed to offer faster fingerprint recognition than ultrasonic — which captures a more 3D image on the system using ridges and pores on the user’s finger. 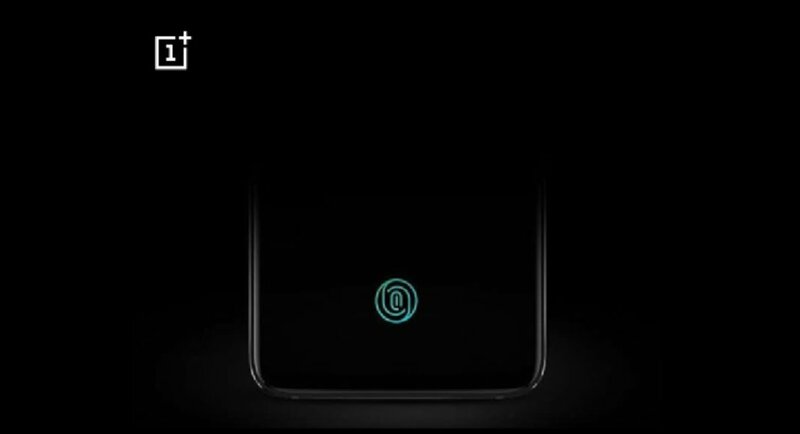 Coming back to OnePlus 6T, the company has confirmed that it will be using an optical fingerprint scanner in the flagship smartphone. The company made the announcement via its official Weibo account where it said that OnePlus 6T would be launched with “light-sensitive” in-display fingerprint sensor. We have to say that we are not surprised by this announcement as Oppo and Vivo have also been using optical technology for the in-display fingerprint sensors on their devices. For those who are unaware, Oppo, Vivo and OnePlus have the same parent company — BBK Electronics. So we can assume that the company is using the in-display fingerprint sensor we saw in Vivo Nex earlier this year, however, we expect it to come with some software changes. Apart from a fingerprint scanner, OnePlus 6T will also come with the face unlock technology. Other likely specifications of OnePlus 6T is Qualcomm’s Snapdragon 845 processor, 6GB/8GB of RAM, 64GB/128GB/256B of internal storage and Android Pie. OnePlus 6T will also sport a waterdrop notch on its display.